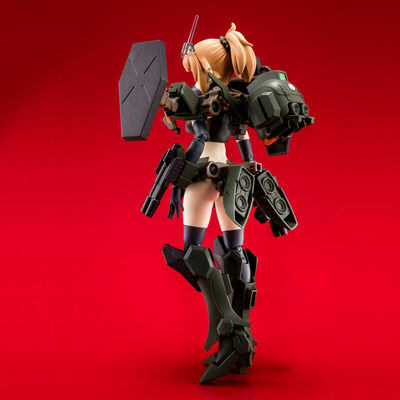 October 9th, 2017 By: GGT Category: 2017/11 release, Figure News. 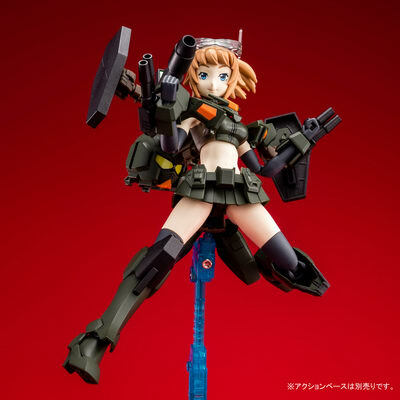 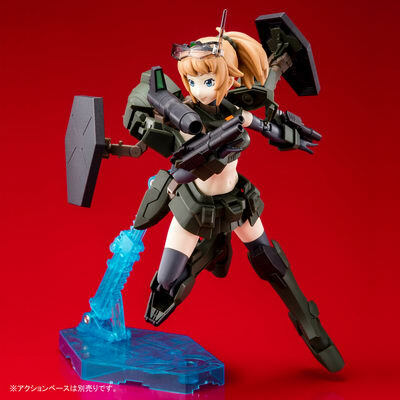 Bandai is going to release the HGBF Command Fumina ( こまんどふみな ) 1/144 Plastic Model Kit from the anime “Gundam Build Fighters Battlogue” ( ガンダムビルドファイターズ バトローグ ). 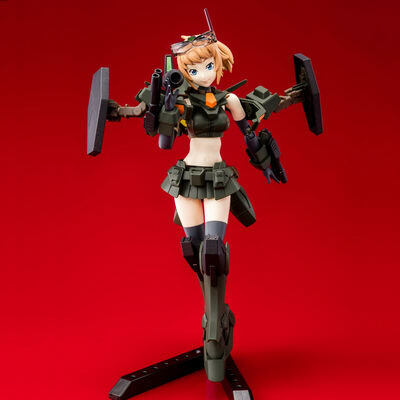 Will be released in November 2017, 2,592 yen (taxed in). 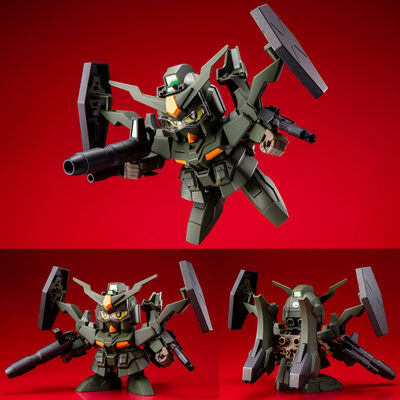 Premium Bandai exclusive. 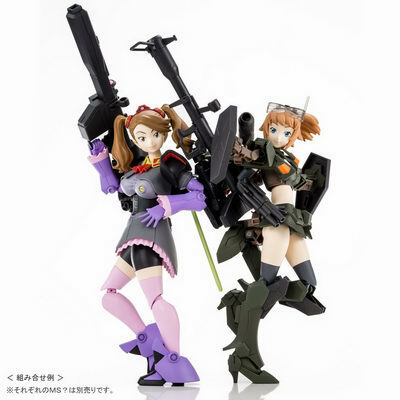 We got 7 exclusive figures/sets from Premium Bandai and a Yuki Mikan figure from a new manufacturer Fots Japan! 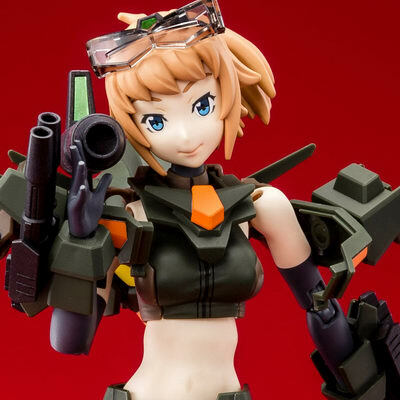 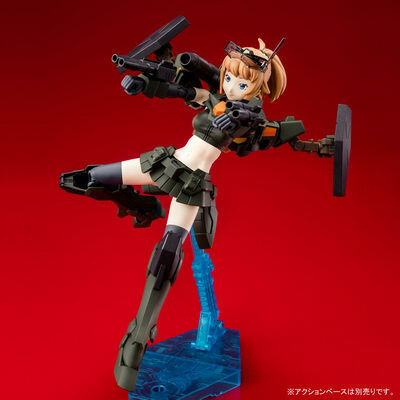 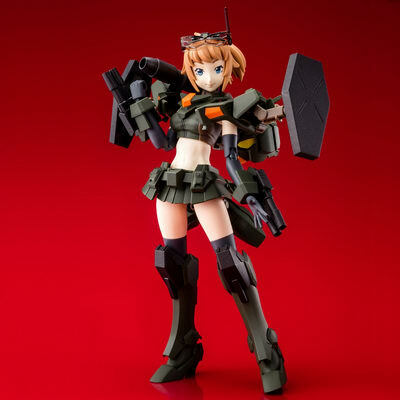 For those of you who want to get this HGBF Command Fumina, you can pre-order her at Premuim Bandai HERE with your proxy service.